With the summer warmth coming up fast, it’s now time to start thinking about how you’re going to keep your family cool over summer break. As a Certified Bryant Dealer, we know what the best systems are to keep your summer enjoyable all season long. 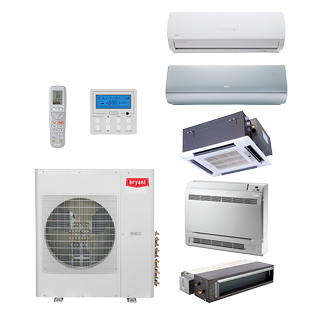 Bryant provides top notch air conditioning systems and we’ve scanned our favorite for you. The Evolution® Series air conditioners are available in different versions including variable-speed as well as 1 and 2 stage units. These air conditioners are extremely quiet and provide controlled air conditioning to your entire home in the most efficient manner. With the Evolution® Series, you’ll stay cool all summer long. 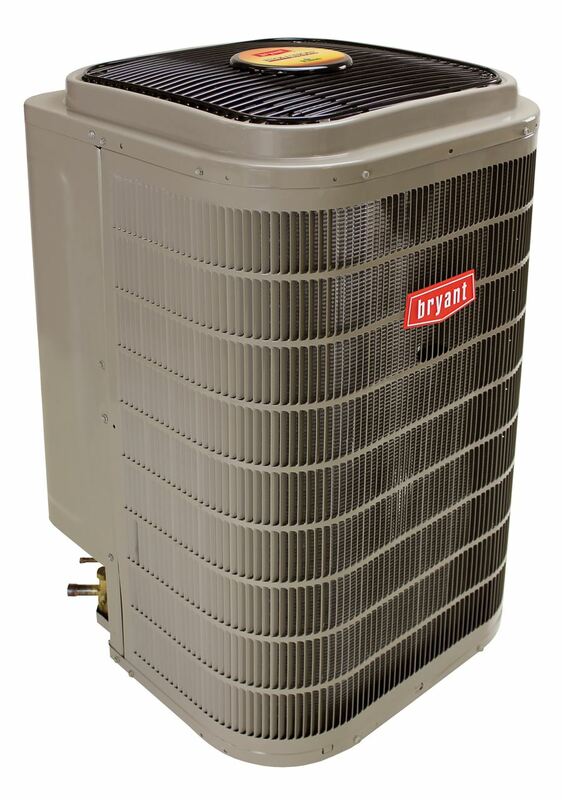 The Preferred Series air conditioner from Bryant is built to provide whole home comfort for you and your family. This air conditioner has efficiency rating upwards of 17.7 SEER and 13.7 EER, but is as quiet as a high efficiency dishwasher meaning you’ll never be caught off guard by the loud noises of an air conditioning system. 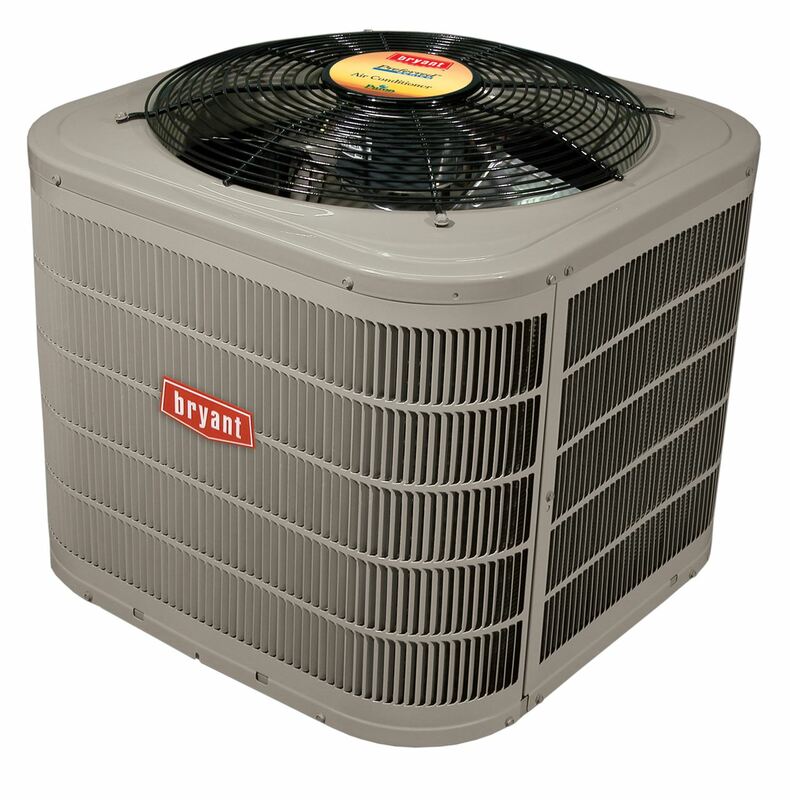 Bryant’s ductless air conditioning systems are second to none. With a solution as flexible as this, your home’s heating and cooling needs will always be met. The ductless system is an ideal solution for additional rooms throughout the home where ductwork may be difficult to install. The Multi-Zone systems are a great solution for creating comfort throughout the entire home, and not just one room. A ductless system is quiet, efficient and can be installed by the floor, or high on the ceiling – whatever you prefer! Whichever system you decide to use, Bryant Heating and Cooling Systems provide comfort to your home in an efficient and quiet manner no matter what time of the season. 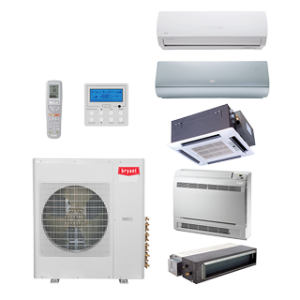 Make sure you are prepared this summer with an up to date air conditioning system. For any type of maintenance or emergency service, give us a call today at 317.888.9111 or fill our our contact form on our website.